These beautiful prints feature the incredible mural located in the Steyne Hotel Beer Garden. Painted by Annette Barlow in 2015, the mural is a much talked about landmark in Manly. These beautiful prints feature the incredible mural located in the Steyne Hotel Beer Garden. 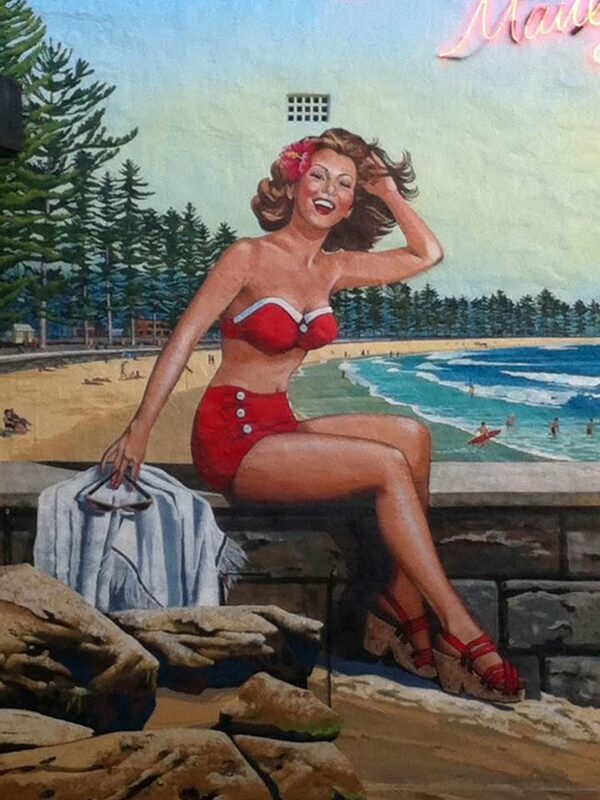 Painted by Annette Barlow in 2015, the mural is a much talked about landmark in Manly. Prints produced on Canson 310gsm Photo rag with 12 colour pigment.